Enhance the look of your classroom with the Hipster collection. 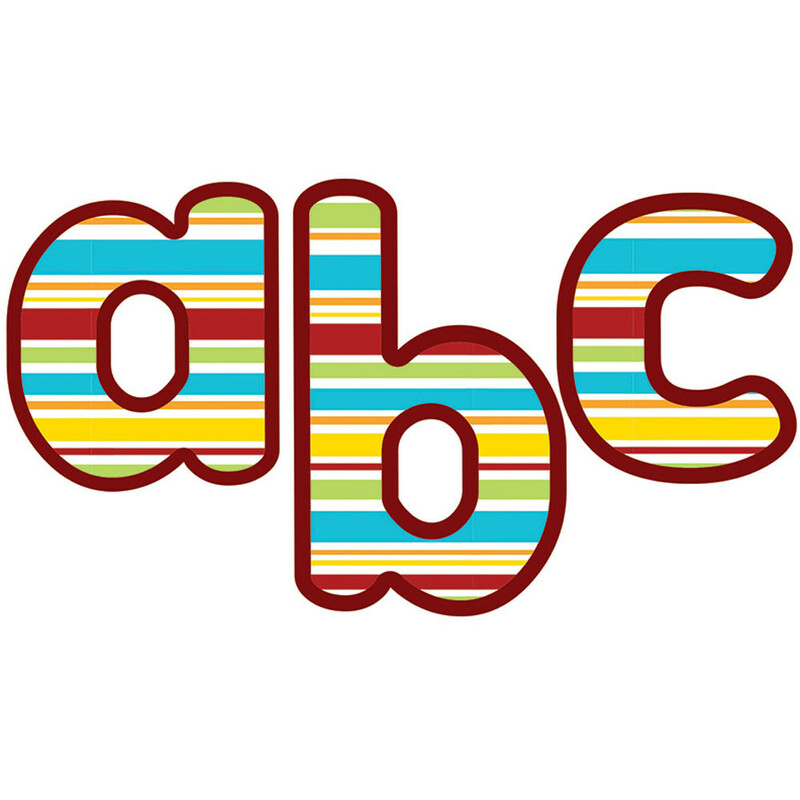 The Hipster 4-inch Lowercase EZ Letters offer a convenient way to create classroom messages. 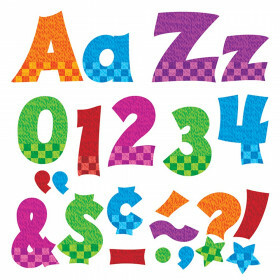 Appropriate for classrooms of any grade, the 4-inch Lowercase EZ Letters instantly enhance the look of your room with fun and creative message displays. 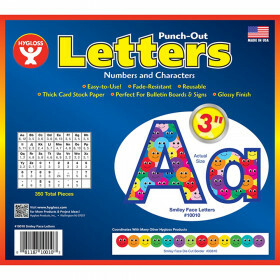 Every piece in this set, including 90 lowercase letters, comes prepunched for your convenience. Be sure to add other coordinating products to create a cohesive classroom theme! Looking for something similar? 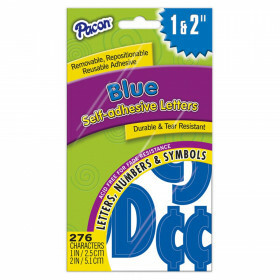 View our Letters or Classroom Decorations sections to find more school supplies items similar to Hipster Lowercase EZ Letters.